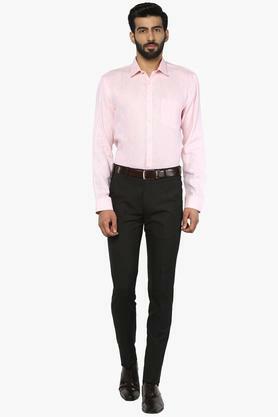 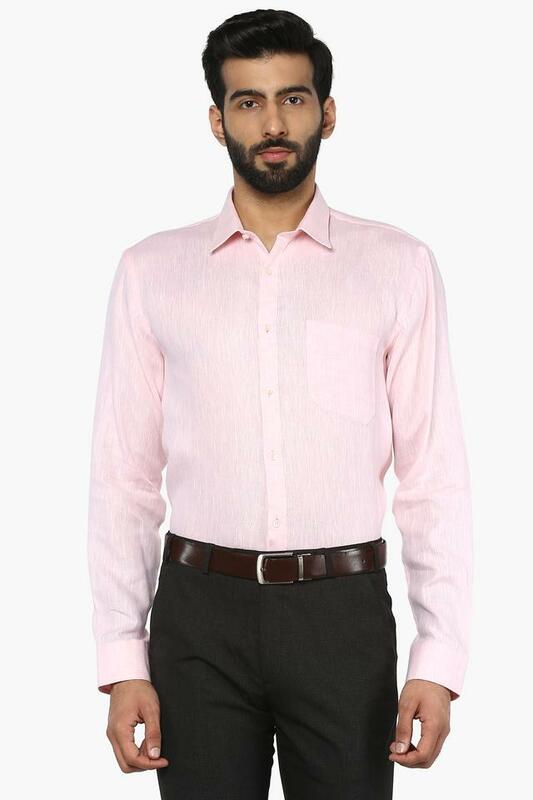 Inspire chic finesse in your formal line-up with this shirt from Rocky Star. 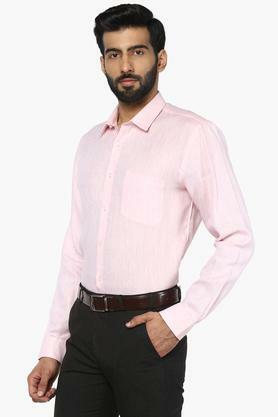 Made of good quality fabric, it will give you day long comfort. This slub pattern formal shirt will ensure a sturdy design, courtesy its classy full sleeves which imparts a trendy look to it. Add an extra dose of style with this shirt. 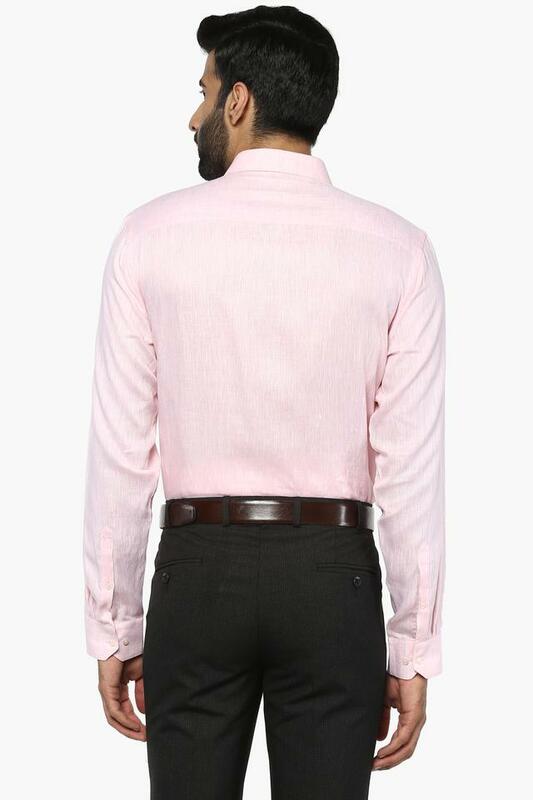 This is an easy pick whenever you are in the mood for a comfortable formal wear that does not compromise on style as it can be teamed up with trousers and shoes.